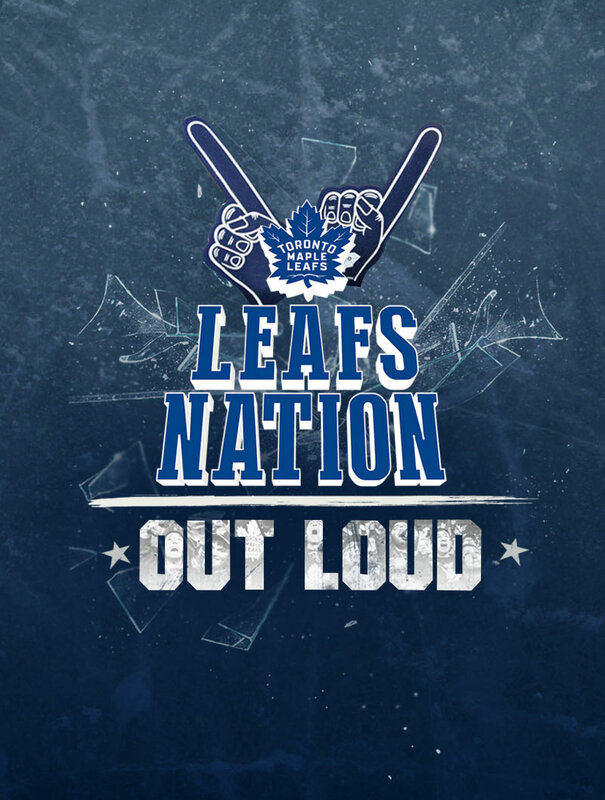 Episode 1- In its inaugural episode, hosts Adam Wylde and Sasky Stewart introduce the show's format and talk about how they each came to be fans of the Blue & White..
Adam Wylde and Sasky Stewart are back with episode #2 and this time they are joined by the Bowen family. 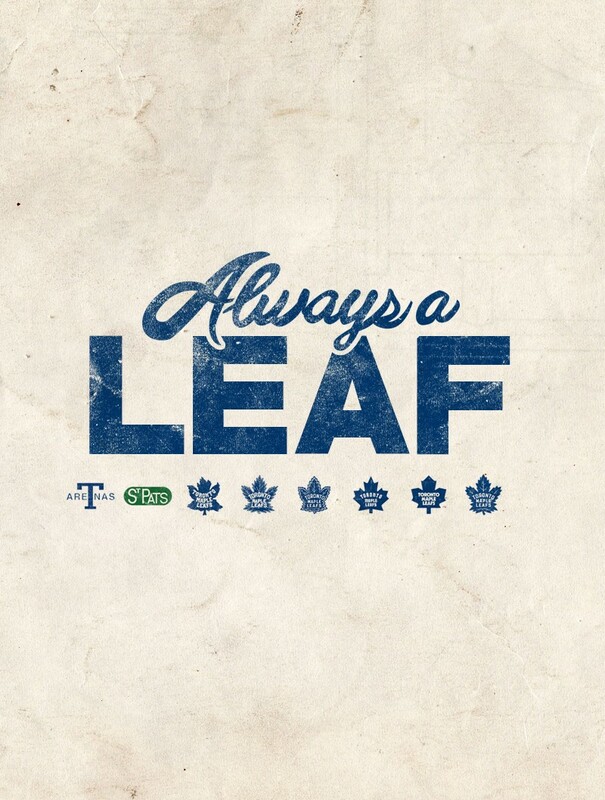 The Voice of the Toronto Maple Leafs, Joe Bowen, and his son, Sean Bowen join the podcast to chat all things Leafs..
Adam Wylde & Sasky Stewart are joined by historian Kevin Shea on this week's edition of The Blue Line Podcast. 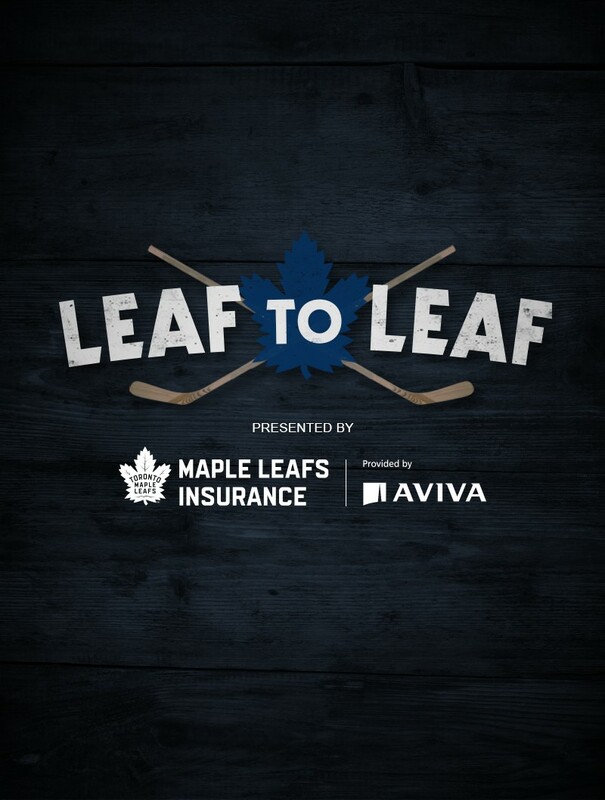 We relive the present and the past as well as hear the story of how Kevin Shea became a Leafs fan..
Adam Wylde & Sasky Stewart are joined by in-game host Danielle Emanuele. She shares her journey on how she got into broadcasting, her favourite memories with the Toronto Maple Leafs and her thoughts on the 2017-2018 Toronto Maple Leafs team..
On this week's edition of The Blue Line Podcast, Adam Wylde & Sasky Stewart are joined by Erin Ambrose of the CWHL. Take a look..
On this week's edition of The Blue Line Podcast, Adam Wylde & Sasky Stewart are joined by Canadian Musician, Dave Bidini..
On this week's edition of The Blue Line Podcast, Adam Wylde & Sasky Stewart are joined by PA Announcer, Mike Ross..
On this week's edition of The Blue Line Podcast, Adam Wylde & Sasky Stewart are joined by the first Canadian Astronaut to walk in space, Commander Chris Hadfield..
On this week's edition of The Blue Line Podcast, Monika Platek joins us as she talks about her time here with Leafs TV and other great stories..
On this week on The Blue Line Podcast, Adam and Sasky sits down with Lindsay Hamilton to talk about her career, her time with the Toronto Marlies and much more..
Toronto Maple Leafs, Darcy Tucker joins Adam & Sasky on this week's edition of The Blue Line Podcast to talk hockey, his team playing with the Leafs and his new role as Scotiabank's ambassador..
Will Arnett joins Adam & Sasky on this week's edition of The Blue Line Podcast to talk about being a Leafs Fan, his excitement about this current team and the upcoming features he has coming out on Netflix..
Sports Journalist and former Leafs TV host Andi Petrillo joins The Blue Line Podcast this week to talk about her time working with Leafs TV, her career now and the excitement behind the young and upcoming team..
Adam & Sasky reflect back on Johnny Bower's career on this week's edition of The Blue Line Podcast..
LNN Reporter Paul Hendricks joins Sasky Stewart & Adam Wylde on this week's edition on The Blue Line Podcast. On this week's edition of The Blue Line Podcast, Cassie Campbell joins Adam & Sasky to talk about her career with the CWHL, her time playing for the Olympics and so much more.. This week's episode on The Blue Line Podcast, we visit The Ultimate Leafs Fan Mike Wilson and he shares his favourite Leafs story, his favourite memorabilia and so much more. On this week's edition of The Blue Line Podcast, Author & Writer Lance Hornby sits down with Adam Wylde & Sasky Stewart to talk all about his career, the Beatle stories & so much more..
Christine Simpson joins Adam & Sasky on this week's edition of The Blue Line Podcast to talk about how she got to where she is now, her time at the Hockey Hall of Fame and what it was like to be the first In-Arena host for the Toronto Maple Leafs.. This week's episode of The Blue Line Podcast, LNN Scott Willats joins the network to talk about how he got to where he is today, how he became a Leafs fan and his favourite moments from working with the Leafs..
Canadian racecar driver, James Hinchcliffe joins Adam & Sasky on this week's edition of The Blue Line Podcast to talk about his love for the Toronto Maple Leafs, his career now and what he's looking forward to the rest of the season. On this week's edition of The Blue Line Podcast, Hometown Hockey host & Rogers very own Tara Slone joins us to talk all things hockey, Leafs & what's next for Hometown Hockey..
On this week's edition of The Blue Line Podcast, former Captain and Toronto Maple Leafs very own Darryl Sittler joins Adam & Sasky to talk about his career with the Leafs, the current team now and everything else in between..
Amanda & Mike joins this week's edition of The Blue Line podcast to talk about their favourite stories with the Marlies so far, how they got to where they are and the what they look forward to for next season..
On this week’s edition of The Blue Line Podcast, Adam & Sasky are joined by Sportsnet Personality Chris Johnston to talk about his career, his favourite memories about Pat Quinn & so much more..
Sportsnet Journalist, Caroline Cameron joins Adam Wylde & Sasky Stewart on this week's podcast to talk about her favourite Leaf stories, how she got to where she is now and so much more. Toronto Maple Leaf Alumni, Wendel Clark sits down with Adam & Sasky to talk about his favourite memories at the Garden, what it's like being a Toronto Maple Leafs Ambassador now and his perception of the up & growing team now..
Faizal Khamisa joins The Blue Line Podcast this week to chat about the growth and excitement behind the City of Toronto and his favourite moments in his career thus far.. In this two part episode, Anthony Morgan from Secrets & Science and Paul McGuire from Always a Leaf joins Adam Wylde & Sasky Stewart on this week's episode to talk about their highlight of the season so far & how they got to where they are today..
On the last episode of the season for The Blue Line Podcast, Adam & Sasky takes us through their favourite moments and stories that they’ve heard all season long..